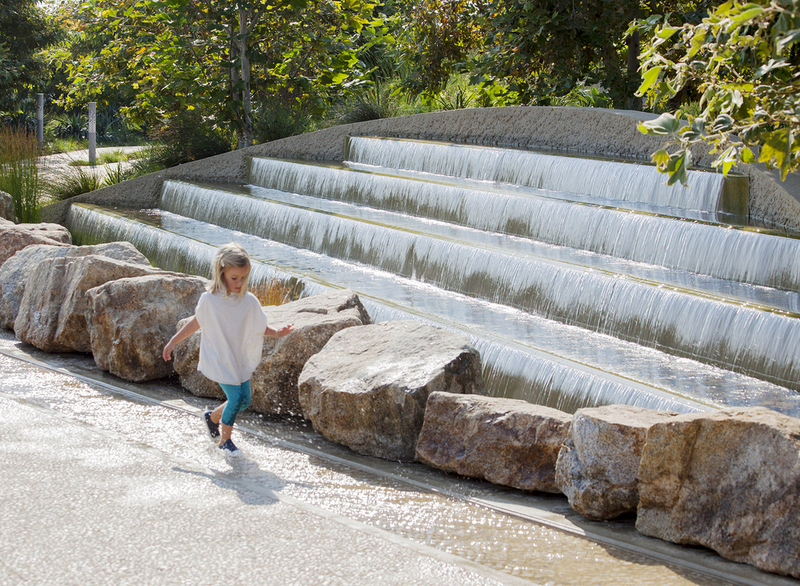 The American Society of Landscape Architects (ASLA) proudly announces the 25 winners of the ASLA 2018 Professional Awards. Selected from 368 entries, the awards recognize the best of landscape architecture in the general design, analysis and planning, communications, research and residential design categories from the United States and around the world. 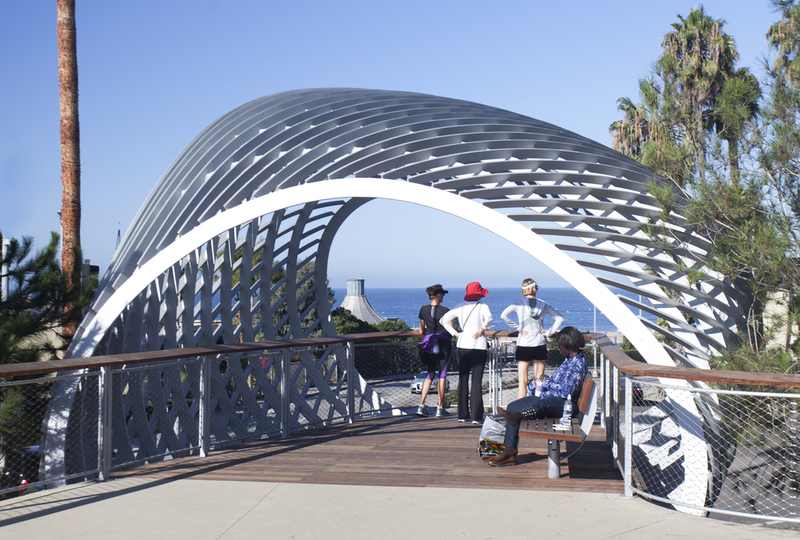 Art @ Tongva is an ongoing series of intimate and informal events that, since 2014, offer audiences the opportunity to experience the park from different points of view through dance, art, music and interactive experiences. Free and open to all. We're happy to report that the splash pad at Tongva Park is up and running again. Thank you for your patience as we worked to get it back online as soon as possible. The splash pad at Tongva Park is open daily, 10a - 6p. The splash pad at Tongva Park is closed for repair until further notice. We apologize for the inconvenience. 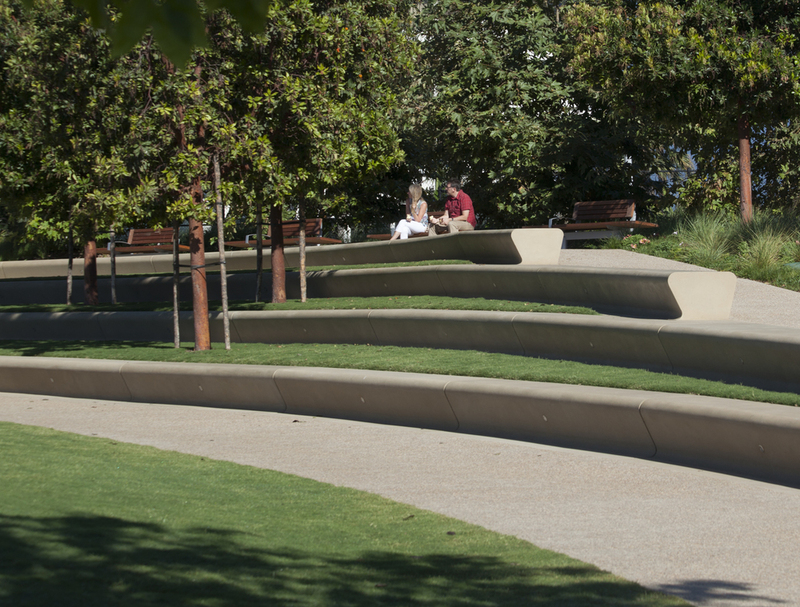 While we're working on the issue, consider checking out the splash pads at Virginia Avenue Park (open until Labor Day) and the Annenberg Community Beach House. Please check their websites for hours of operation. 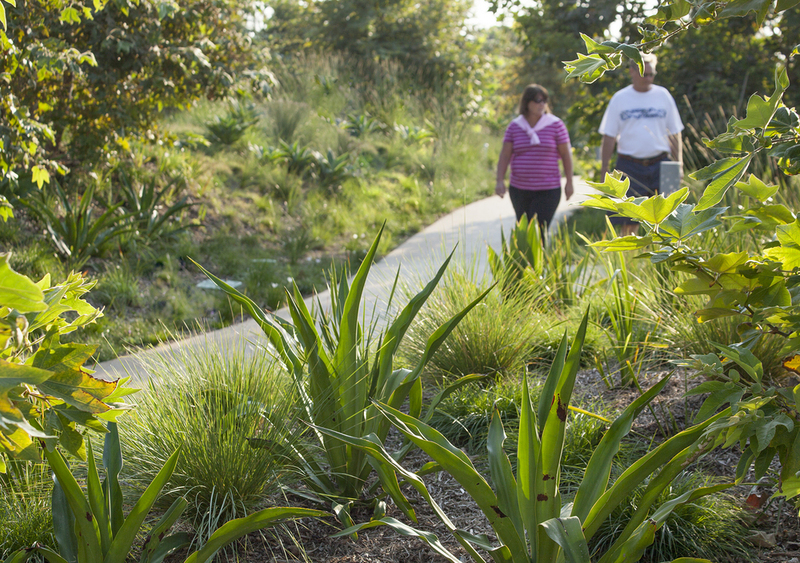 The LA Times recently connected with Tongva Park landscape designer James Corner to get his thoughts on the project and its positive impact on our community. 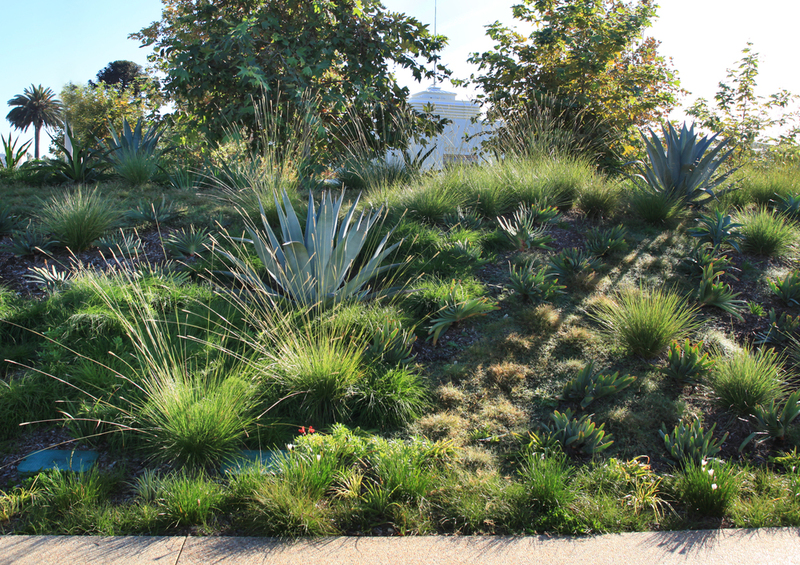 Show your support for Tongva Park or honor a loved one or special event. A limited number of benches are available. Proceeds help fund park programs and improvements.